Don’t you just love the smell of pips in the morning? I sure do! 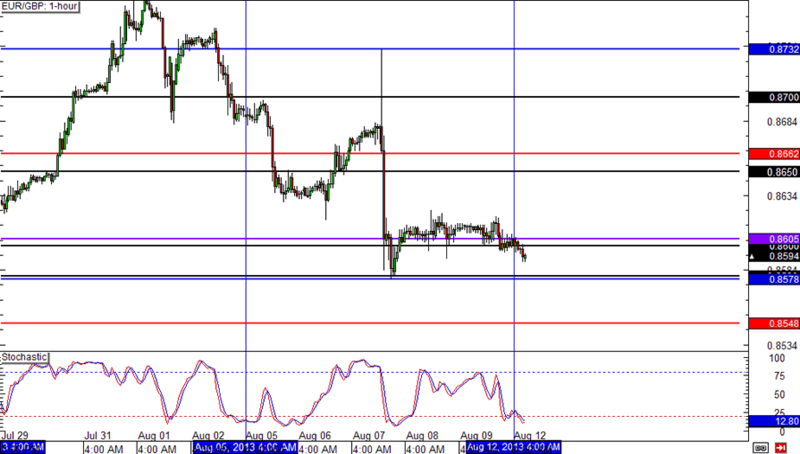 That’s why I’m starting my day with these fine charts on EUR/JPY, GBP/JPY, and EUR/GBP! Ain’t nothin’ like doing your pre-market routine to start the week! Seller have been in total control of EUR/JPY, and if the 128.00 handle breaks, the pair might just stage another solid drop! I’d keep my eye on that level, if I were you. A bounce off it could lead price back to the 129.50 resistance zone. GBP/JPY has been ranging over the past couple of days, but it looks like it’s giving the 149.00 handle one heck of a test. 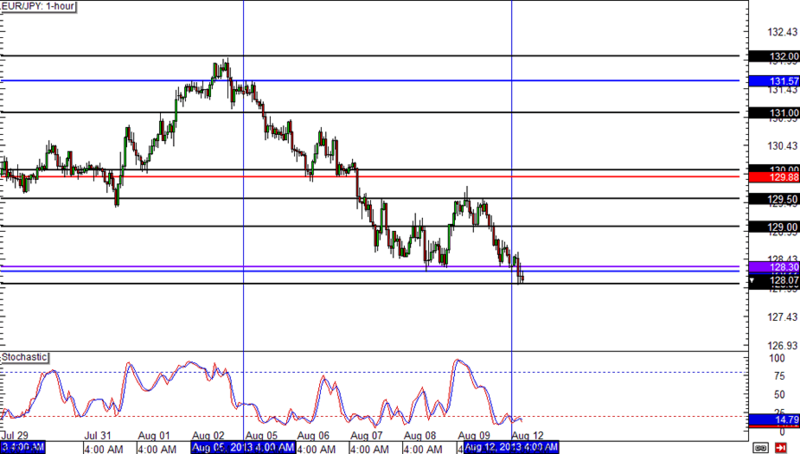 A break below this level might lead price back down to 148.00 while a bounce could see the pair return to 150.00. Now that the pair is trading below .8600, the next level to break is .8580. 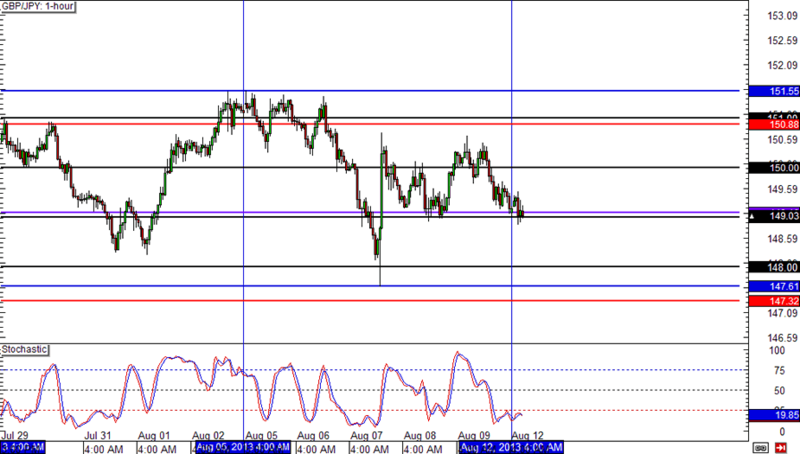 It was a very strong support and resistance level in the past, so traders will be watching it closely.